Puff Daddy f/ Notorious B.I.G. LYRIC: "You hesitating, I'm in your mama crib waiting/Duct taping your fam, Destiny lays in my hands/Gat lays in my waist." SHOTS FIRED? YES. 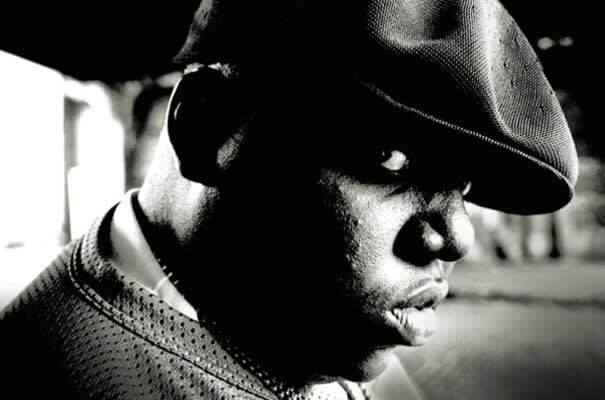 Biggie was hitting below the belt by bringing up Nas' daughter, Destiny. If he hadn't been so slick about it, his mom might have made him go apologize on Hot 97 like Jay-Z.